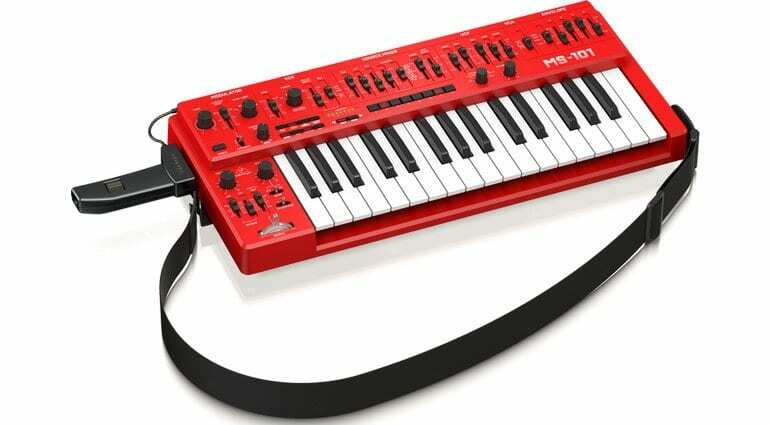 Behringer’s reimagining of the Roland SH-101 is now officially part of Behringers synthesizer product line and we have all the details of the MS-101. It’s funny, we’ve been talking about it for so long that you imagine we already know everything about it. In fact, up until now we’re known very little. 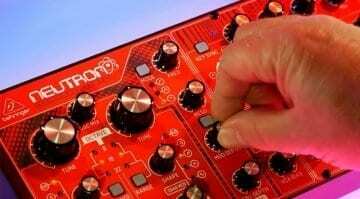 The MS-101 is a monophonic analogue synthesizer based upon the 3340 VCO with 4 simultaneous waveforms, VCF, ADSR envelope, 32 step sequencer, arpeggiator and a mod grip kit for live performance. It has 32 full sized semi-weighted keys and a hard plastic case. The oscillator waveforms are triangle, saw, square with pulse width modulation and an octave divided square wave sub oscillator. 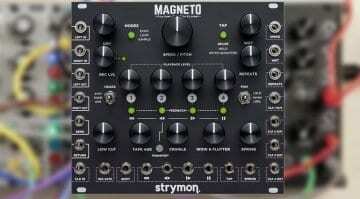 They can all be present at once mixed on the front panel. 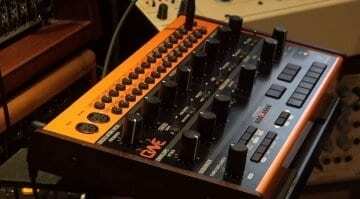 The filter can be modulated via ADSR, LFO, keyboard tracking or pitch bend wheel on the mod grip. 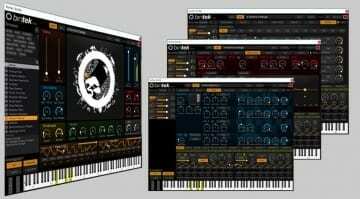 There are 6 FM sources for creative filter modulation. You can save up to 64 sequences and there is full MIDI implementation available over USB or MIDI. But more importantly, what does it sound like? Well, we had a bit of a demo at the Behringer live stream event but now here’s a “no-talking” sound demo video of just the MS-101 in action. By all accounts the MS-101 has turned out great! Although I’m sure we were promised a range of colours. 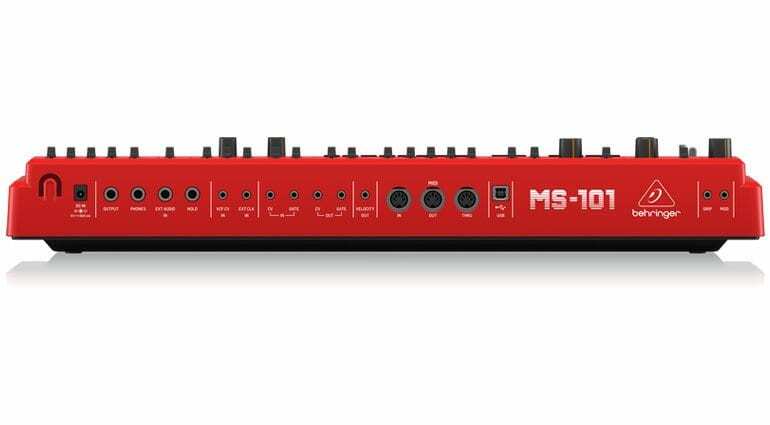 Currently they are calling it the MS-101-RD which presumably means “Red”. I wonder if other options will become available. At $299 it’s going to fly off the shelf when it arrives in march – and it should. 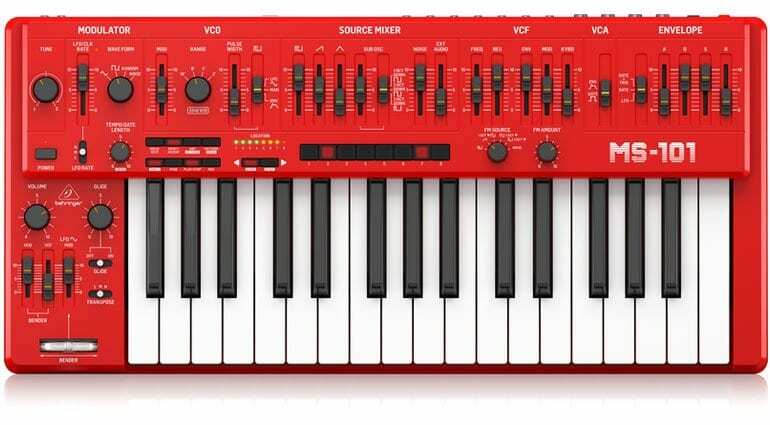 This should be everyone’s first synthesizer. 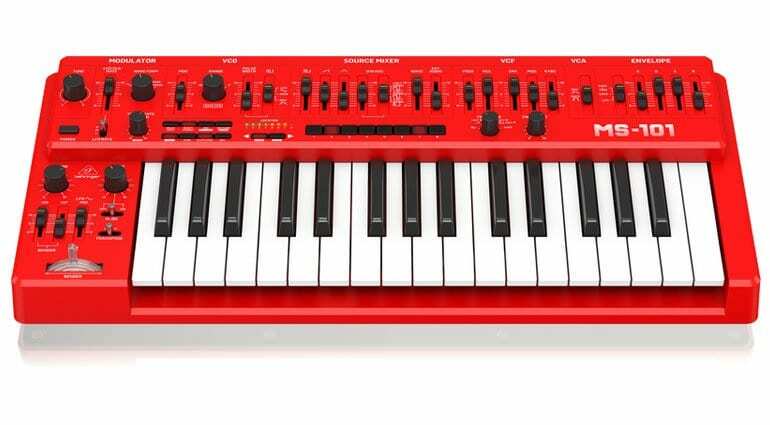 it’s too late to me my first synthesizer… but it could be my next one.